The "arrogant pollsters" have been "humbled." The "unreliable press" has been "given its comeuppance." If you think this election season has been humbling for political prognosticators, know that it has been worse before. Much worse. 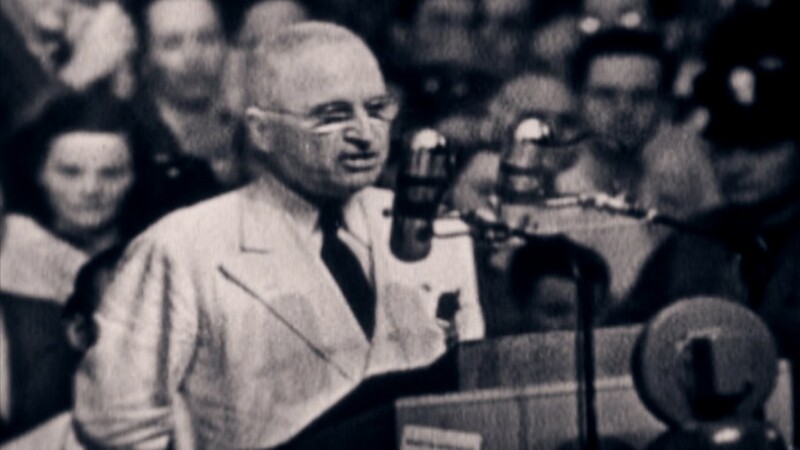 Before the premature dismissals of Donald Trump's seriousness... before the blown projections of election night 2000... there was Harry Truman's upset victory in 1948. The journalistic failings were summed up by the infamous Chicago Tribune headline "DEWEY DEFEATS TRUMAN." Every journalist knows the picture of a triumphant Truman thrusting the faulty headline in the air after it was clear he'd won the election. It is a picture they never want to be a part of. The incorrect headline reflected the pervasive conventional wisdom about the race for the White House that fall. Thomas Dewey, the Republican governor of New York, was widely expected to vanquish President Truman, a Democrat who assumed the office after FDR's death. "Three weeks before the election, Newsweek polled 50 political experts. Their verdict was unanimous. Dewey couldn't lose," Steve Neal wrote in "Miracle of '48," a collection of Truman speeches. The mere title of his book reinforces the point. Media and political elites roundly dismissed Truman's chances — calling to mind the way many commentators downplayed Trump's chances when he entered the GOP race last summer. But this was happening to Truman in the days before the general election. According to Neal, the Christian Science Monitor newspaper opined that Dewey's victory was "as certain as anything can be in the course of American politics." Except that the newspaper and radio age pundits were way ahead of the actual voters. "Comeuppance" is the way Richard Norton Smith described it in his book "The Colonel," about the powerful Tribune editor Robert R. McCormick, who was hugely embarrassed by the paper's front page error. What the Tribune -- and other newspapers -- did on election day would never pass muster by modern standards. "So confident of the outcome was Arthur Sears Henning, the 71-year-old dean of the Washington press corps, that he wrote the Tribune lead confirming Dewey's victory before 9 a.m. on election day," Smith wrote. Pre-writing stories is still a common practice in the news industry. On election nights in 2008 and 2012, stories about the meaning of Barack Obama's victories were prepared well ahead of time. But the Tribune went several steps too far -- it published Henning's story and the "DEWEY DEFEATS TRUMAN" headline well before a sufficient number of votes had been counted. This took place in the days before "exit polls" and "decision desks." Several decades into the television news era, the networks agreed not to project any winners until after all the polls in a given state have closed. But the Tribune was under pressure to ship out early editions of its paper to far-flung cities, particularly because the paper's printers were on strike. So "DEWEY DEFEATS TRUMAN" it was, at least for the first 150,000 copies, until wise editors working the overnight shift changed the headline for later editions. Henning eventually conceded that the result of the race "remained uncertain." By then, McCormick, the top editor, who'd predicted Truman's loss for months, had already gone to bed. When he woke up the next day, he removed Henning from the Washington bureau chief post, according to Smith and other accounts of the saga. Henning's 1966 obituary in the Tribune — "Friend of 9 Presidents," the headline read — said he retired in 1949 and made no mention of the Dewey prediction. Truman himself didn't see the headline until his train ride from Kansas City to Washington reached St. Louis. That's when he posed with the headline, beaming, and reportedly said, "This is one for the books." Indeed, the headline has been enshrined in history textbooks ever since. For reporters and their readers, it is an enduring reminder not to get ahead of the voters. 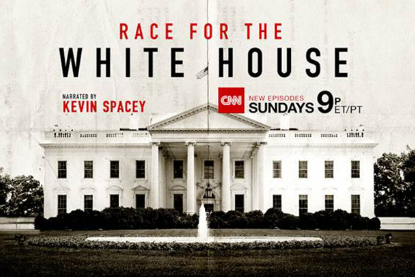 Watch the Dewey-Truman episode of "Race for the White House" on CNN Sunday at 9pm ET.